1.25 x 1.25 pocket sized metal ZebraWear tape measure. 6 ft length. ZebraWear Standard Pencil for use with score cards. ZebraWear Bullet Pencil for use with laminated score cards. 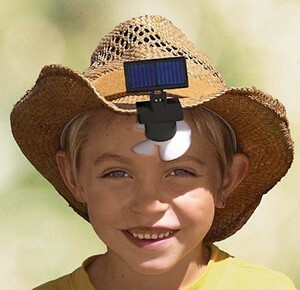 Solar-powered hat fan for keeping cool on hot afternoons. Clamps to most hats–stiffer brims and baseball caps are recommended.